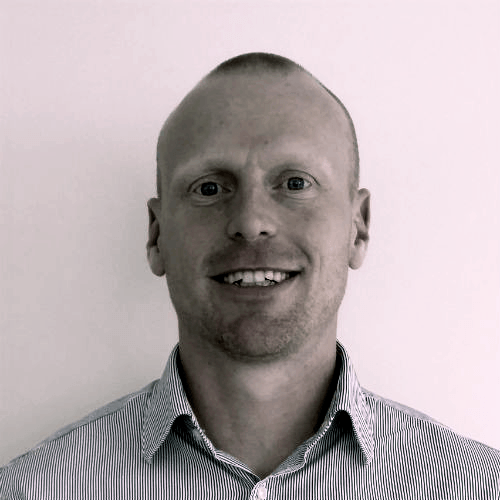 Hi I'm Rob and I love helping people find the best humidifiers and dehumidifers to effectively manage and control the humidity levels in their home. Wherever you live in the world I can help you find and match the best units to suit your needs and deliver the Optimum Humidity for your home. Benefits Of Using A Humidifier – Do You Need One? subscribe to our mailing list to stay informed about home humidity! 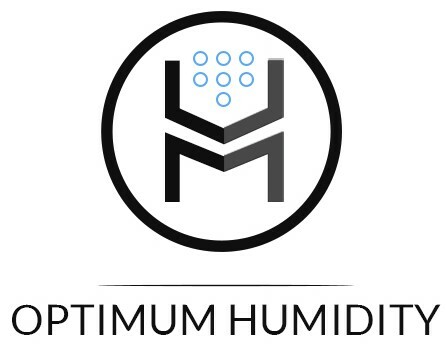 We will let you know when we publish a new article or review post so that you can stay up to date with the latest home humidity control gear. No SPAM ever, guaranteed.